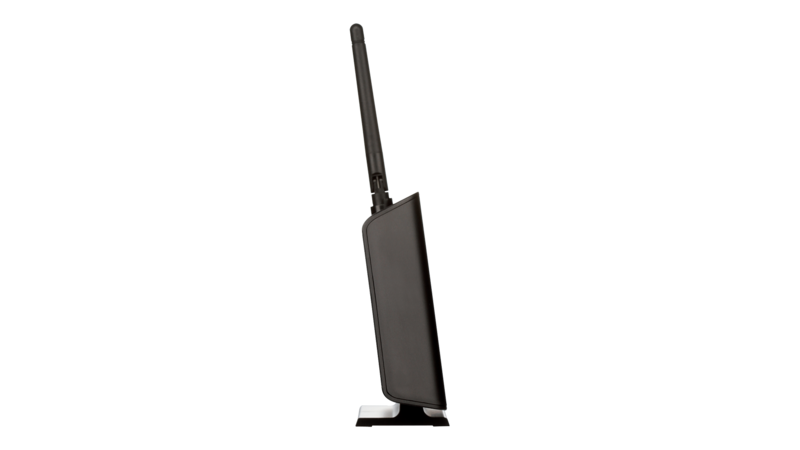 The Wireless N150 ADSL2+ Easy Modem Router (GO-DSL-N151) (Annex B & J) is an all-in-one device which allows you to connect to the Internet using an integrated high-speed ADSL2/2+ interface. The router provides firewall protection for added security, and a Quality of Service (QoS) engine for smooth online gaming, media streaming, and voice communication. 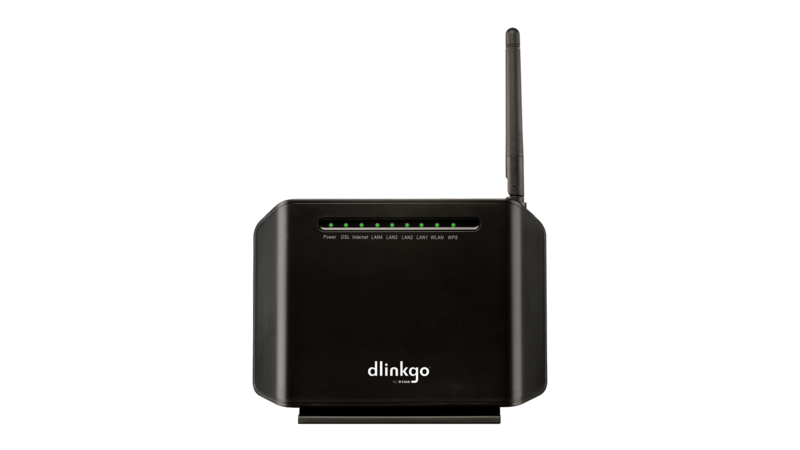 The Wireless N150 ADSL2+ Easy Modem Router (GO-DSL-N151) (Annex B & J) is an all-in-one device which allows you to connect to the Internet using an integrated high-speed ADSL2/2+ interface. The router provides firewall protection for added security, and a Quality of Service (QoS) engine for smooth online gaming, media streaming, and voice communication. Built-in Wireless N 150 provides high-speed access for wireless users, while four fast Ethernet ports provide wired connections to computers using Ethernet cables. 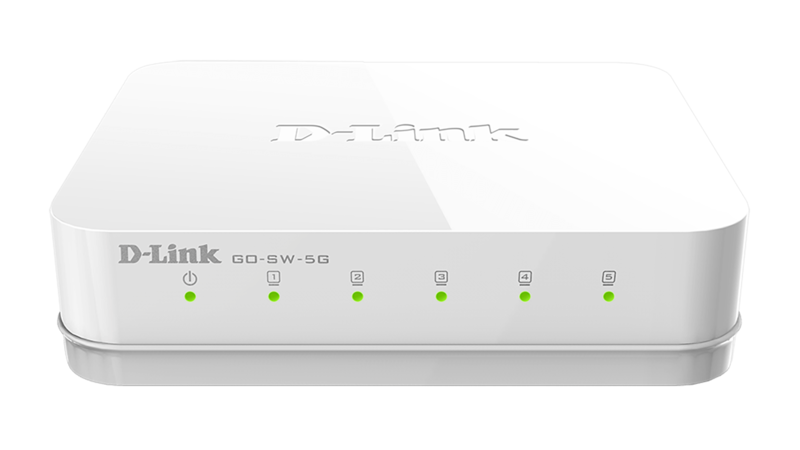 The Wireless N150 ADSL2+ Easy Modem Router combines the functionality of an ADSL2/2+ modem and a wired/ wireless router, making it easy to connect and share your Internet connection, all with one compact device. Use the modem to connect to your DSL Internet Service Provider and share the high-speed connection directly to your devices through both wired and wireless connections. 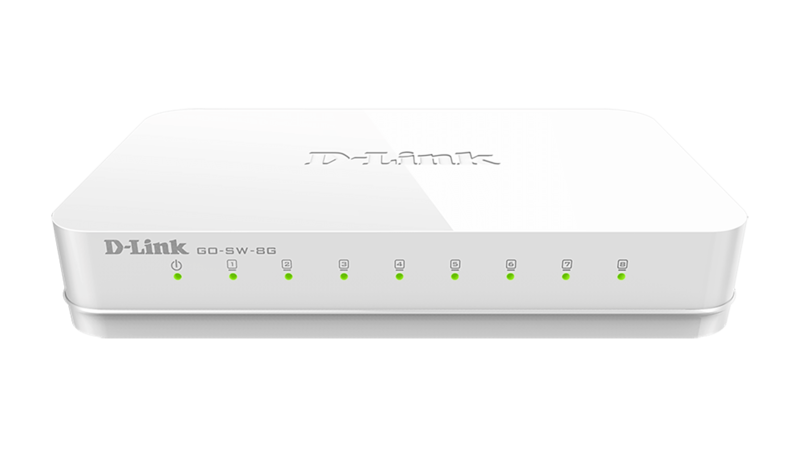 The Wireless N150 ADSL2+ Easy Modem Router features integrated ADSL2/2+ capabilities, supporting download speeds of up to 24 Mbps. The Wireless N150 ADSL2+ Easy Modem Routerallows you to get the most out of your DSL Internet connection - download video and music files, stream online content, and enjoy high-quality voice and video calls on any of your connected devices. With the Wireless N150 ADSL2+ Easy Modem Router, you have the flexibility of both wired and wireless LAN connections, allowing you to tailor your network according to your connectivity needs. Connect your desktop to one of the Fast Ethernet ports for quick downloads and online gaming, or surf the net from the comfort of your couch by connecting your laptop or tablet through a wireless connection. A range of security features prevent unauthorized access and keep your home or office network safe from intruders. 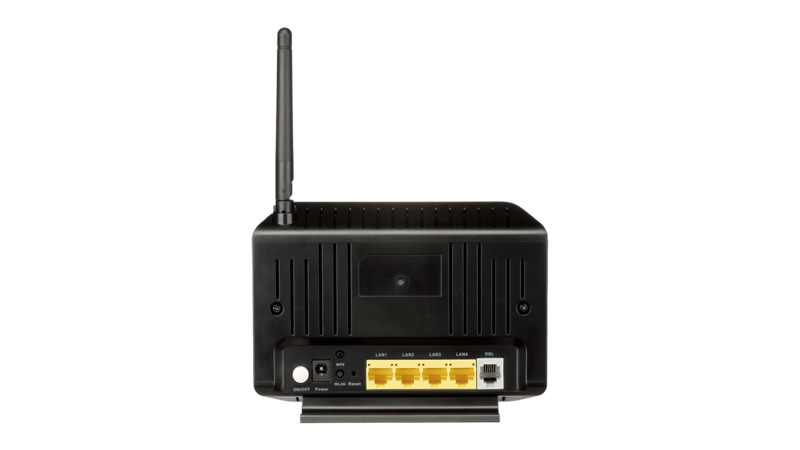 The Wireless N150 ADSL2+ Easy Modem Router provides firewall security using Stateful Packet Inspection (SPI), which inspects the contents of all incoming packet headers, only allowing those matching a known active connection to pass through. In addition, a range of attack prevention tools keeps your network safe from common intrusion techniques. Router access control is also provided, with packet filtering to restrict unauthorized data transmission. For Quality of Service (QoS), the router prioritizes data packets according to applications or predefined rules. This QoS support allows you to enjoy interruption-free transmission for bandwidth-intensive applications such as VoIP, streaming multimedia, and online games.